A well oriented chamber or stage where sportsman jump from higher places without any risk of body and limbs. It is really a safe landing. A trampoline is a canvas sheet tied or fixed with elastic or spring with a frame of steel, metal or wood several feet above of the surface. It is used as springboards to the players. These three types of trampoline are to be measured in same way. 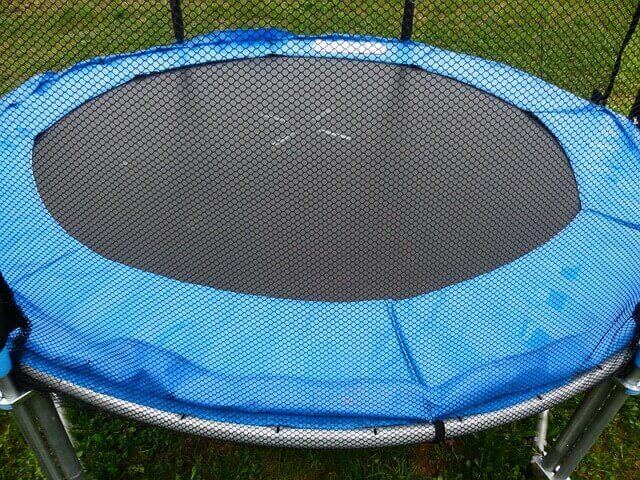 But slightly can be changed to measure Octagonal Trampoline. The area of a round trampoline can be measured by measuring diameter of the frame. Jumping surface will not be measured. 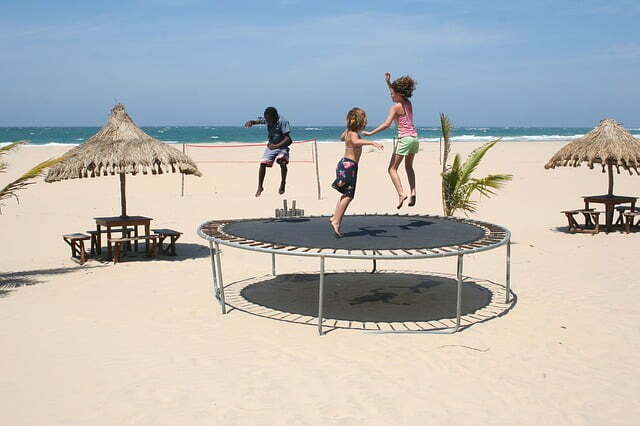 For the round trampoline, starting from external steel or metal start at the outer border of the trampoline. Measurement of surface one side to another side, to the exterior steel or metal end of the trampoline. After that, take the reading of measure of the frame again, but take measurement reading upright there you just taken. Make the average of these two extents you measured, and it is your inferential or approximate trampoline size. This Two-time measurement such way will give you the actual and accurate area of the trampoline even after it damaged or bent. Otherwise, it is not set into parallel surface. For measuring of Octagonal Trampoline, one corner to another corner distance in bigger than the side to side, So, it is essential to take the measurement from corner to corner. Caution: It is only can be measure when everything of the trampoline is installed properly and attached the jumping ground correctly with the ground surface. Keynote: For a standard trampoline, it will be the fixed size and diameter. It any trampoline are found abnormal or unusual sizes, those will not be accepted as qualified standard sports trampoline. Hence, it will be very easy to take the measurement of a trampoline within the short time. Anyone can complete this reading and measurement. Best regards for your happy sports and jumping.